Finally IBPS has announced the result for 2013-14’s recruitment round. PO/MT highest score = 69.20 (SC). In case of score-tie, the person with senior age is selected first. Reserve list =10% of the total vacancies of each category in each state. 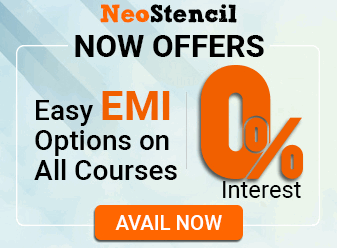 Reserve list will expire on 31st March 2015. If you’re not allotted OR put under reserve list, then you’ll not be considered for any further process under clerk vacancies in 2014-15. IBPS (Institute of Banking Personnel Selection) will not entertain any queries in this regard. (They don’t even fall under RTI / right to information act, just like PROMETRIS that conducts CAT exam.) IBPS’s role is over in this game. Now ball in the participating bank’s court. This is provisional allotment, you still have to get through the formalities of verification, appointment letter etc. Important: Reserve list only valid until 31st March 2015. Na : No Vacancy / No Candidate Available. For more on IBPS strategy, booklist, interview tips visit Banking (IBPS). I am reserve list candidate.obc catagary.57.00 mark.please conform me ki reserve list wali LA selection hogs ya nhi.give me reply.q ki I wait wait for you. can anybody tell me about pay scale of corporation bank clerk ?? 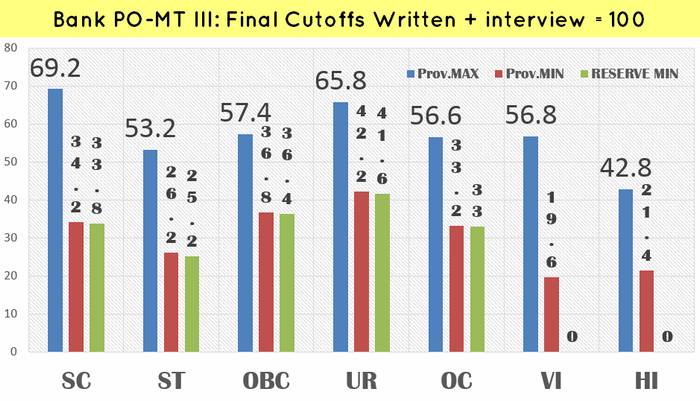 sir ibps ka final result kya hai yani ki total cut off witten or interview mila ker…..
sir RRB 3 clerk me 140 no hai or mai obc hu to kya last tak cut off ya tak aa sakta hi…..